If you want to get that new role, then it needs to be your CV! It is the first impression that the potential employer gets of you. So what does your CV say about you? Is your cover letter a basic word doc in Arial font? Is that the best you can do? 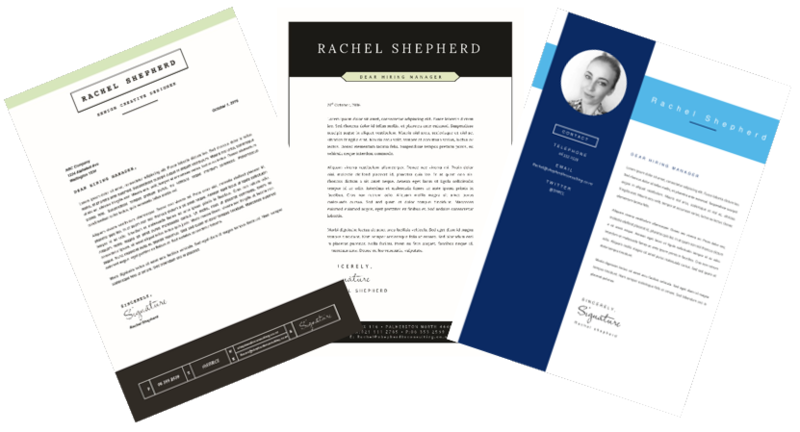 Here at Shepherd HR Consulting we are recruiters and we work with recruitment managers all the time and GUESS WHAT, we have found that a content specific, designed CV gets a far better response than the older dated versions. We have a selection of designs for you to start with. All of these have the modern terms and phrases searched for by recruiters. If you are looking for a new position or thinking about starting to look, now is the time to talk to our team about getting a professional, on trend, CV created specifically for you. “I am pleased to acknowledge the valuable service provided by Shepherd HR in the re- construction of my curriculum vitae. Coming from an academic science background, I required a CV which not only described my research abilities but one which reflected my skills in a much broader sense to include roles outside of science. It was rewarding to consult with Rachel and have particular strengths identified for a wide range of applications. I was also very satisfied with the professional layout and presentation of my new CV document. I would highly recommend the service provided by this company”.